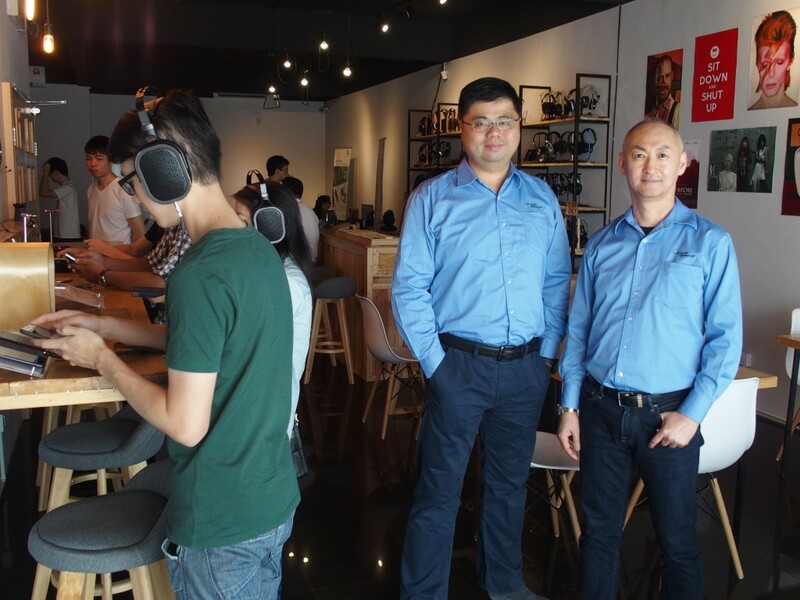 Ares Li (left) and Eric Suh (both in blue shirts) at the launch of Acoustic Research products at Stars Picker on Saturday. 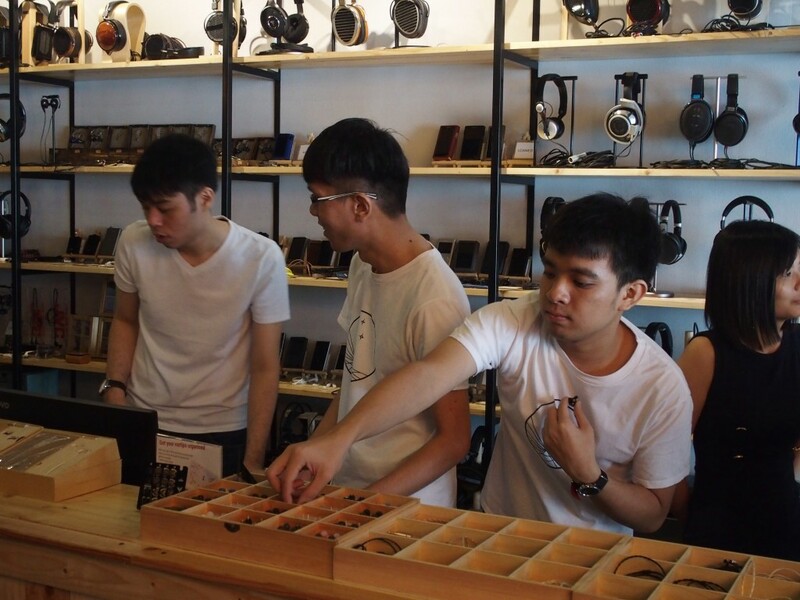 The complete range of Acoustic Research headphones and music players were launched at Stars Picker, Kota Damansara, Selangor yesterday. At the launch event that kicked off at 1pm, Eric Suh, Director of International Business – Acoustic Research and Export Manager, Asia Pacific Region – VOXX German Holdings GmbH, talked about the history of Acoustic Research which was famed for its acoustic suspension speakers and spring-suspended turntable many decades ago. After that Ares Li, Technical Director, Hi-Res Audio – Acoustic Research, gave a talk on the technologies featured in the products. 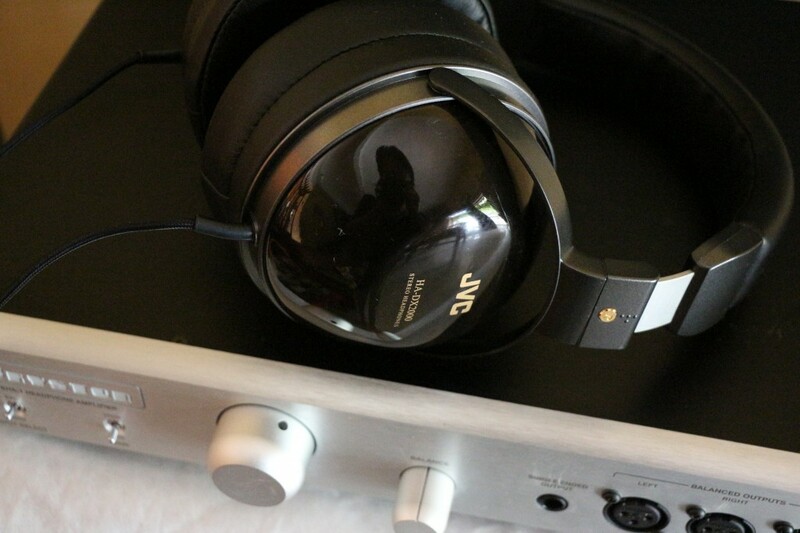 It was interesting to learn that Acoustic Research uses single-sided magnets in the making of its H1 planar magnetic headphones to reduce costs, simplify the manufacturing process and reduce weight. After that those who attended the launch were given the chance to check out the Acoustic Research products at three stations. 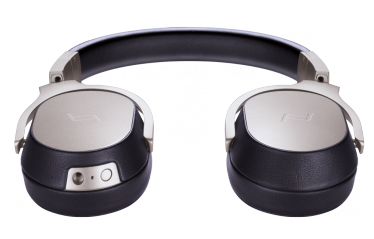 Eric Suh said he first encountered Stars Picker at the 2016 Kuala Lumpur International Show and he was impressed by how they marketed headphones and accessories. He then followed the company’s activities on its Facebook page and during last year’s Kuala Lumpur Intenational AV Show, he handed some Acoustic Research products to the owners of Stars Picker for evaluation. 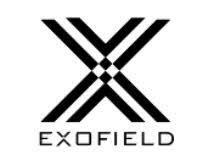 “I didn’t have to tell them much as they already knew a lot about headphones and the market for them. I chose them as they are the best in Malaysia,” he said. Late last year, the deal to make Stars Picker the Malaysian distributor of Acoustic Research products was confirmed and the formal introduction of the products in the Malaysian market was in the form of yesterday’s launch event. 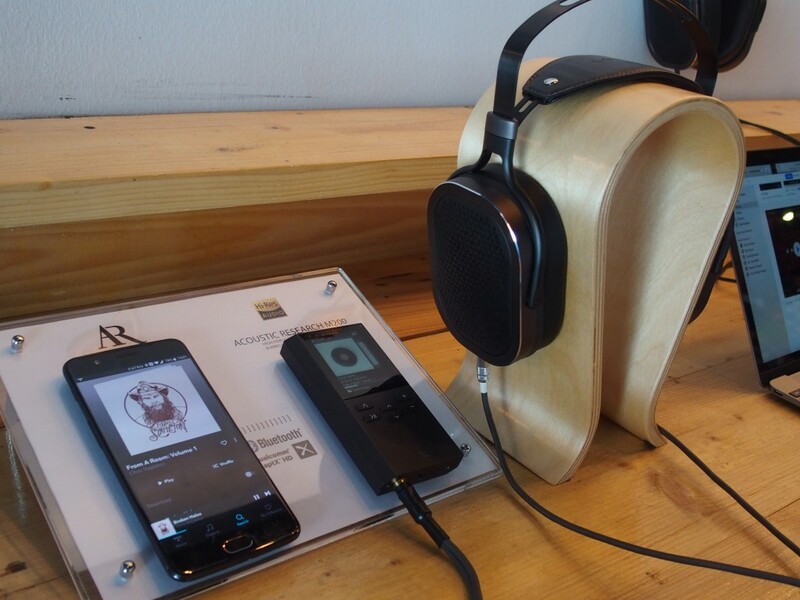 The AR-M200 Bluetooth music player with a smartphone (left) streaming the music files. 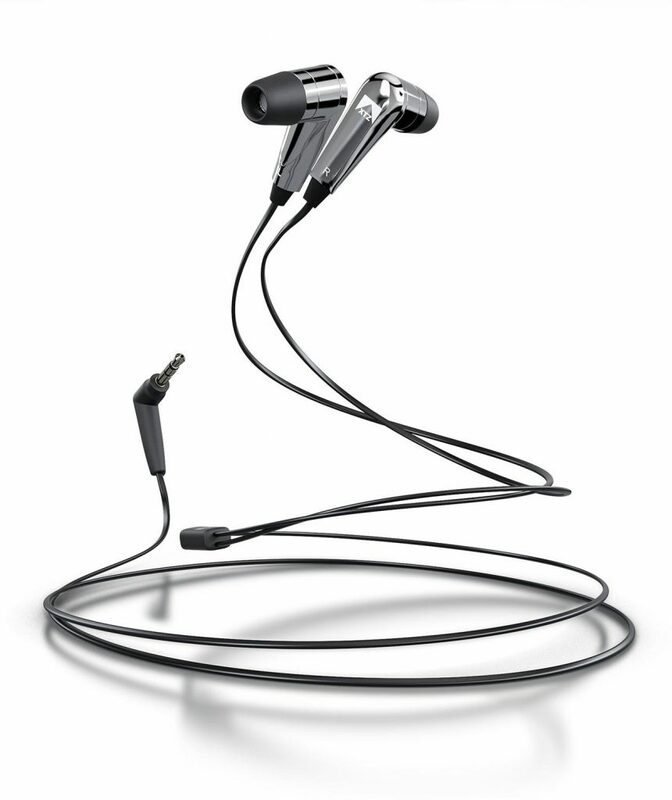 The Acoustic Research in-ear earphones. 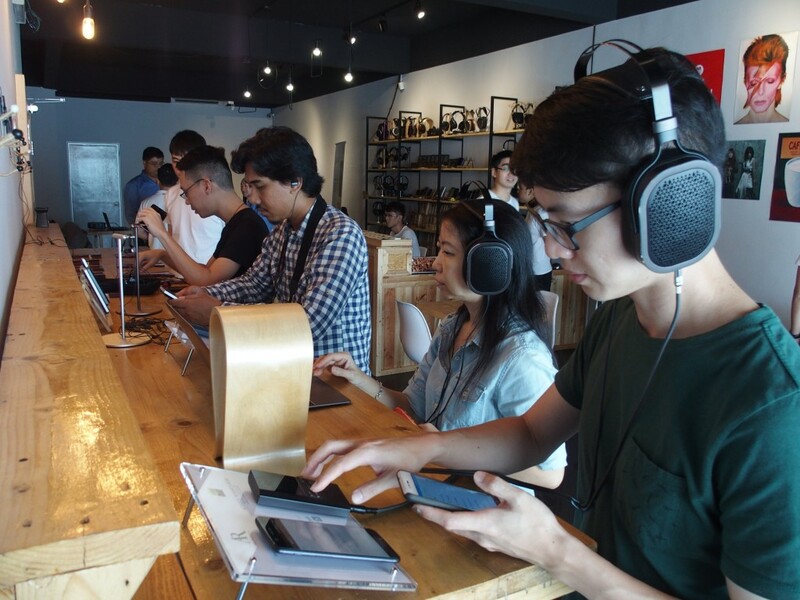 Headphone enthusiasts testing the Acoustic Research headphones and music players. Stars Picker is a popular headphone, music player and accessories shop. 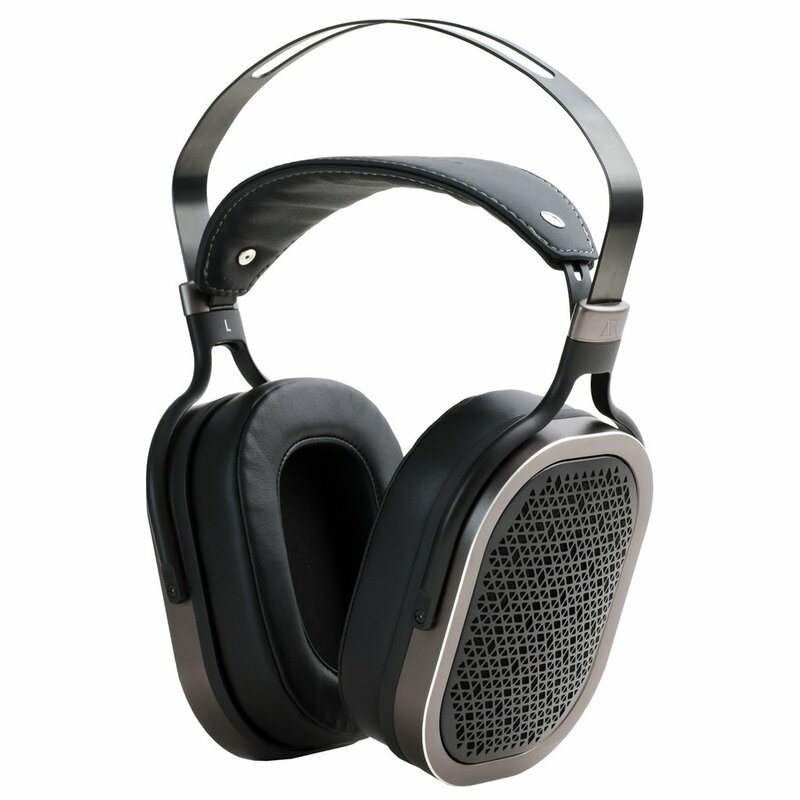 Acoustic Research has only one circumaural headphone model in its lineup – the AR-H1 planar magnetic headphones (retail price RM2,689). 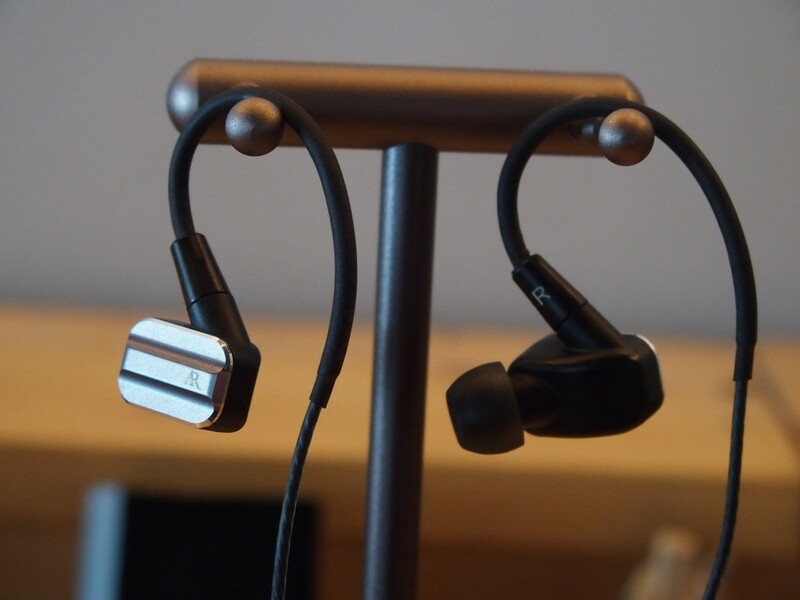 It has two in-ear earphones, the AR-E10 (RM1,080) and the E-100 (RM649). 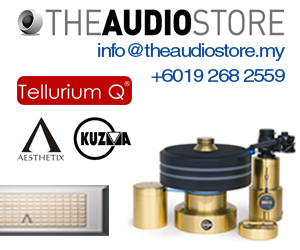 There are three music players – the AR-M2 (RM4,055), the AR-M20 (2,045) and the AR-M200 (RM1,649). The M200 is also a Bluetooth aptX HD music player which can accept files of up to 24bit 48kHz resolution wirelessly. Stars Picker has just moved to its new premises at 37-1 & 2 & 3, Jalan PJU 5/20E, Kota Damansara, Petaling Jaya. It can be contacted at 03-61561984.